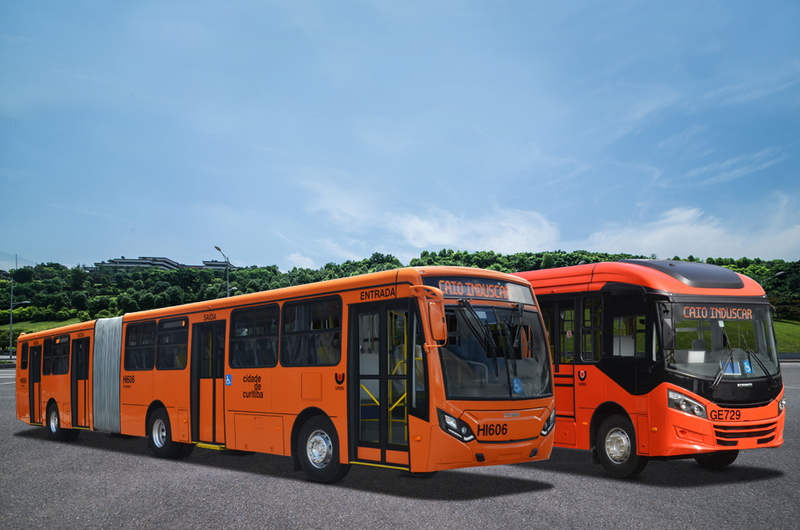 2018-11-29 The Santa Catarina company, Biguaçu Transportes Coletivos, purchased twenty-three units of the Apache Vip urban bus from Caio Induscar. 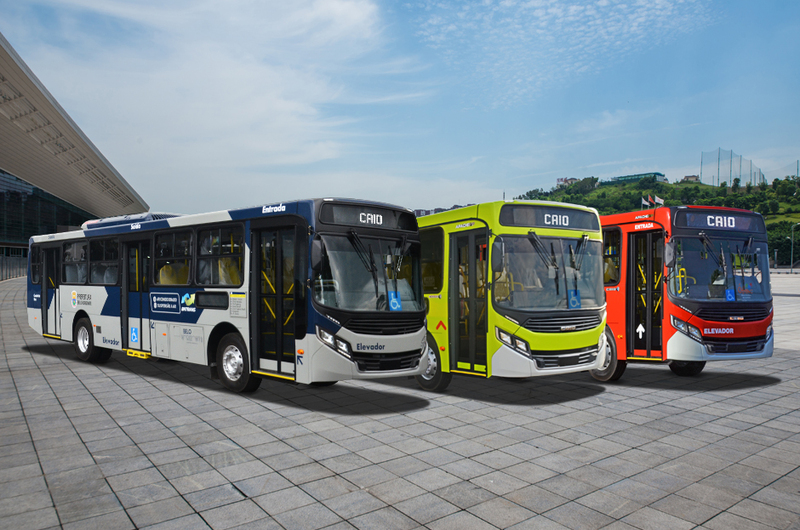 The vehicles will reinforce the fleet of the company, installed in the city that has the same name, and that has been in the transport segment for more than 65 years. 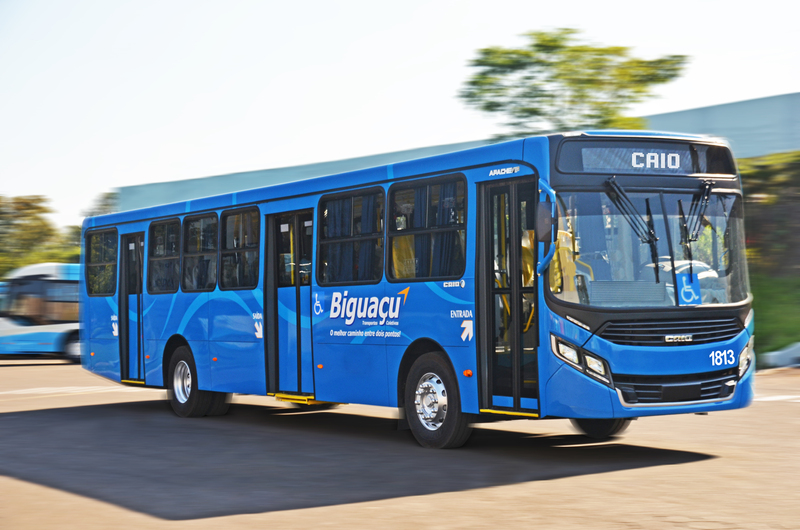 To meet the growing demand of the transportation system in the city of Biguaçu and the region, the operator acquired the new units of the São Paulo bus manufacturer Caio, a company recognized in the market for producing high durability bodies and is the most modern in the passenger transportation segment. 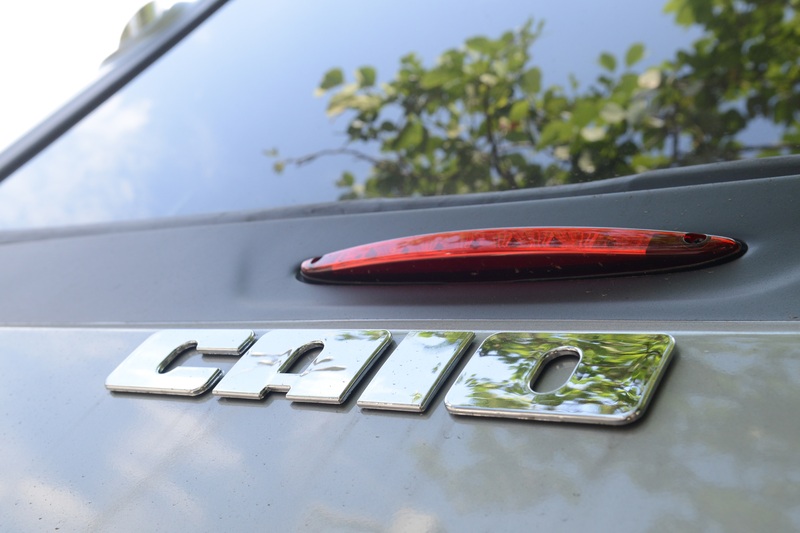 The Apache VIP, the country`s best-selling urban, was chosen by the traditional operator because it is a consecrated product in the transport market. The vehicle provides all the comfort and safety for the passengers that use the lines of the municipal and intermunicipal collective system of the cities of Florianópolis, São José, Biguaçu, Antônio Carlos, Governador Celso Ramos and Tijucas. The units acquired have 100% accessibility, with a lift and seats for people with disabilities (PcD), reduced mobility and elderly. They also have items that provide comfort to passengers, benefiting from the upholstered armchairs and a barrier to reduce solar effects of tinted windows. Thinking of passenger safety during transport, vehicles are also equipped with bellows-type doors, with electro-pneumatic drive and original chassis door blockers, which prevent unexpected opening during the journey. All buses also have wireless stop requests, electronic itineraries and items for fleet management system. 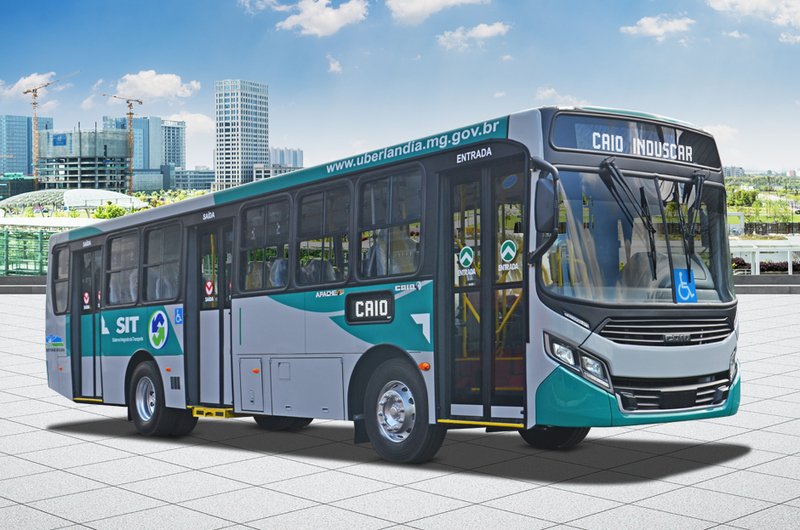 With quality, technology and innovation, Caio Induscar for more than 72 years invests in the development of excellent products while being focused on the transportation market.